in the season 2017/2018 choreolab europe organizes two 4-day labs where advanced and professional dancers, movers, dancing choreographers and dance students can participate. choreolab has been a great experience. 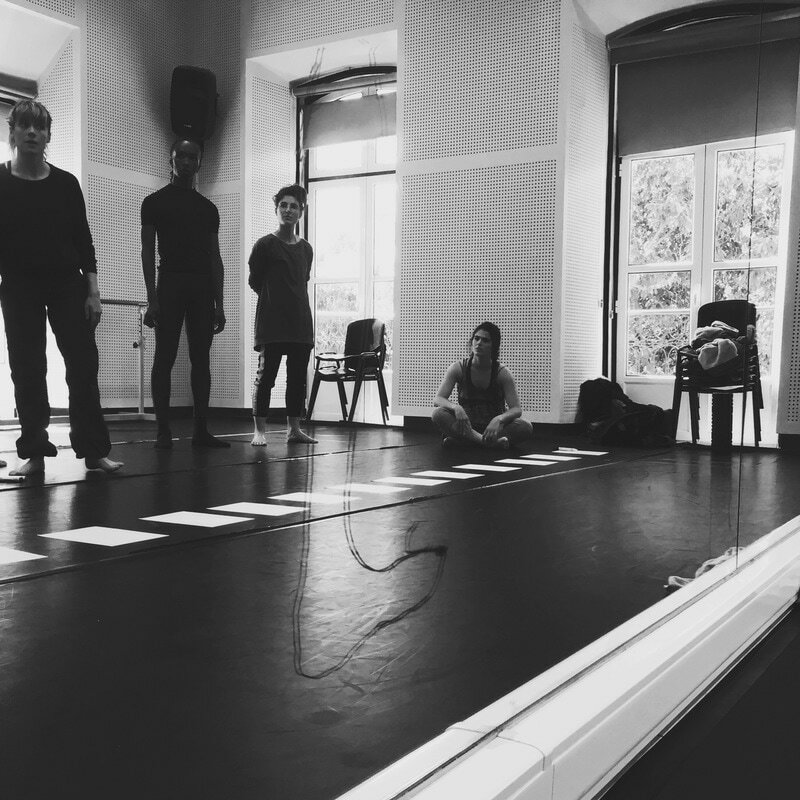 a course in which people from all over the world share its own research, experiences and ideas about choreography, creating a comfortable environment to work with where everything is possible. so inspiring, I definitely recommend it! Choreolab was a great experience for me. If you are looking for a safe environment where you can share your ideas and get inspired by the others this is the place for you. During all the labs and the playgrounds you can be yourself 100%, a great opportunity that helped me a lot to find out what I want to explore.